Today, the D.C. Circuit Court ruled on the Halbig v. Burwell case and, in doing so, may have set in motion the complete destruction of the Affordable Care Act (AKA. Obamacare). While this process will likely take over a year to complete, it is the single most credible threat to the law that we have seen since the 2012 Supreme Court challenge. 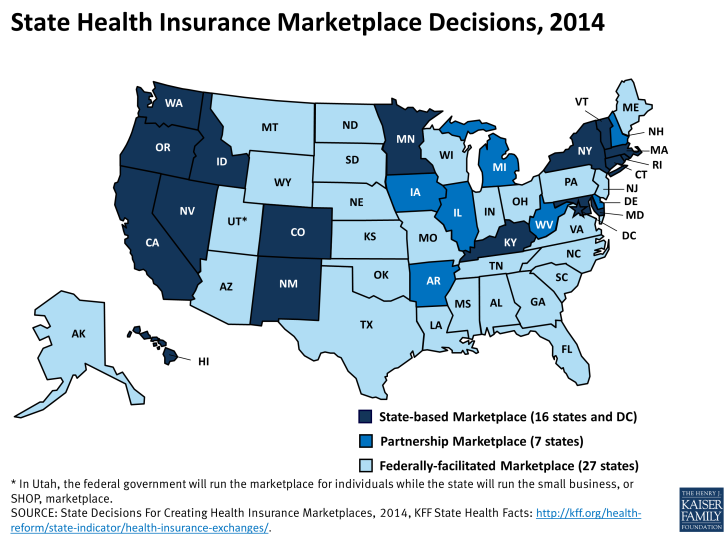 The Burwell case hinges upon a typo in Obamacare that could invalidate healthcare subsidies in federal exchanges. 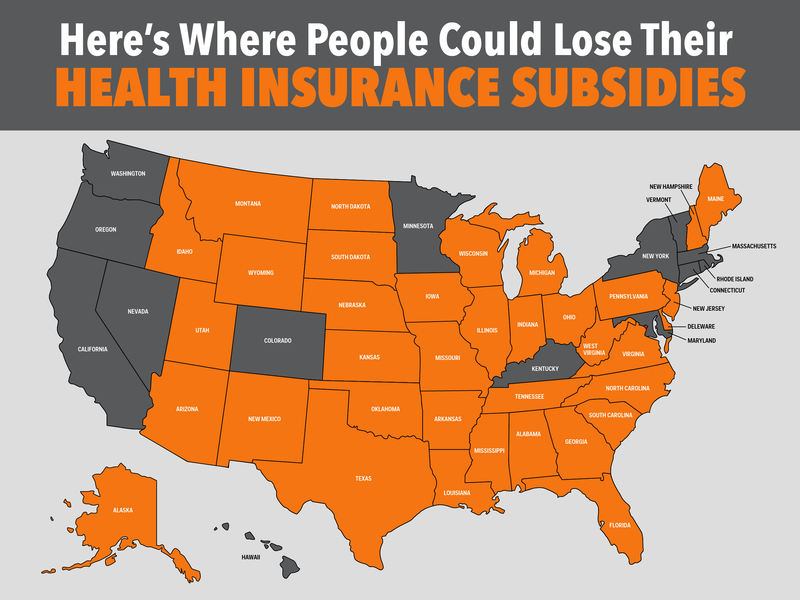 The people who challenge the law argue that the language of the bill only allows the federal government to subsidize state exchanges, and not the ones that it creates, thus large portions of the American population will be forced to buy unaffordable healthcare. 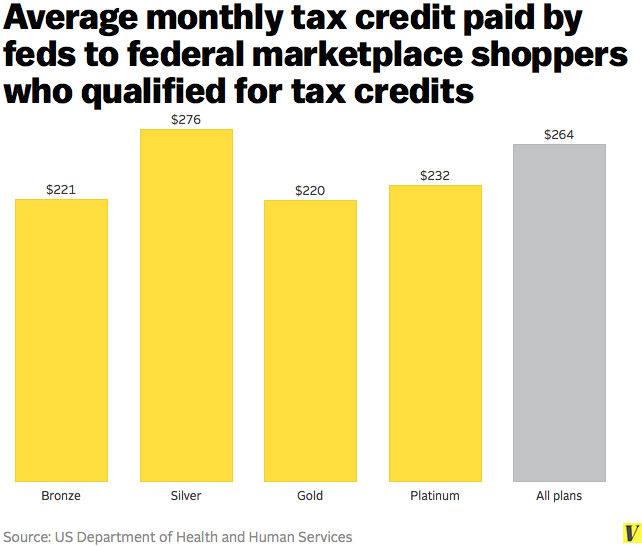 The toxic combination of a mandate and a complete lack of subsidization for low-income individuals would put poor people in the situation where they wouldn’t have enough money to buy healthcare plans, thus would have to pay the fine—they would be worse off than if the law didn’t exist, as they wouldn’t have health insurance and would be paying money in fines. Currently, 34 states—all of which are controlled by Republicans—have refused to set up exchanges and have forced the federal government to do it for them. This refusal has now opened up millions of Americans to a health care crisis. Today’s decision by two republican-appointed judges on the D.C. Circuit Court was to invalidate the federal exchanges based upon the text of the law. They are taking an extremely literalistic interpretation of the letter of the law and are completely ignoring the intent of the law. By the logic of these judges, the federal legislature wrote the law with the intent to allow any state to render Obamacare useless based upon a simple executive choice in the governor’s office. Obviously, this is ridiculous and the D.C. Circuit Court judges who argue this are simply playing partisan games to destroy Obamacare. 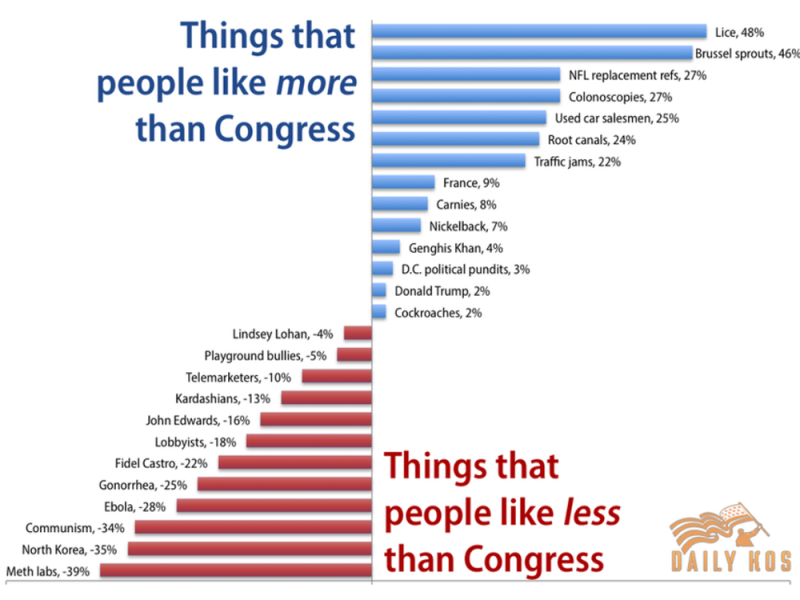 Because the D.C. Circuit Court has invalidated the federal exchange’s subsidies while the 4th Circuit Court has upheld this portion of the law, this case is very likely to make its way up to the Supreme Court (they break split-decision between federal appeals courts). Once in the court, it will again be up to Justice Roberts to decide whether or not the Affordable Care Act will live or die. Unlike with the 2012 case, this argument by those who would destroy Obamacare is actually based in reality rather than complete fantasy—there is a typo in the law and Roberts would have some cover to invalidate it without looking like a total partisan tool (not that he hasn’t already proven himself to be one innumerable other times). I fear that Roberts will take this excuse to stand on semantics and cloak himself in “strict interpretation” in order to justify gutting Obamacare and regaining the adoration of the right wing. In many ways, this situation reminds me of the Shelby County case that led to the evisceration of the Voting Rights Act through the elimination of its 5th Section. Rather than destroy the law outright, the court simply chose to eliminate a portion that is vital to it functioning and threw the fix back to the legislature. As they know that the legislature is absolutely broken and that no sane legislation can make it past the rabid right wing lunatics in the Congress, this allows the court to kill laws without having their fingerprints on the murder weapon. In normal political years, this is actually a very easy problem to fix. Grammatical typos in long bills are inevitable and amendments can easily fix such mistakes without any pomp or circumstance. I personally saw this work in the MA state legislature when I worked for the Committee on Public Health, and the federal process is no more complex. Unfortunately, modern “normal politics” are insane and hyper-partisan, thus I see no way for this problem to resolve itself positively if the SCOTUS decides to kill the law this time. If the Supreme Court rules against this portion of the law, it will make it impossible for the mandate to function in many states and will cause unbelievable hardship. People will lose their insurance, businesses will stop covering their employees because their subsidies will evaporate, and it is highly likely that Obamacare will implode totally under its own weight. Progressive Cynic, just today there was another ruling from another court on the same topic stating the subsidies are legal. Judges along with everyone else, losing their minds.